After struggling with her own weight loss journey, Lynn found herself a personal trainer who would not give up on her! 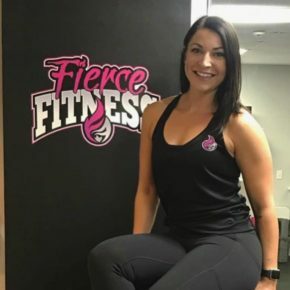 Lynn fell in love with fitness, became a personal trainer and weight loss specialist and soon opened her own gym, Fierce Fitness! 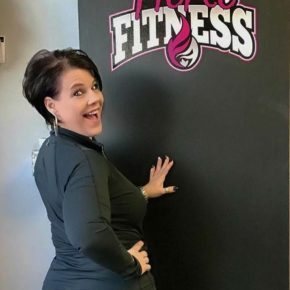 Come train with Lynn Tuesday and Thursday mornings at 6:00am, Monday, Tuesday, and Wednesday nights at 5:15pm and 7:00pm, or Saturdays at 8:30am! After training with Lynn for 3 years, Jordan decided to follow in her mother Lynn’s footsteps and became a Certified Personal Trainer. Jordan changed her lifestyle and fell in love with fitness. Come train with Jordan Monday and Wednesday mornings at 6:00am! 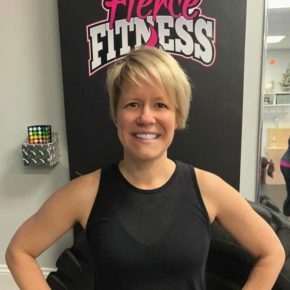 After training with Lynn for 5 years, Amber fulfilled a personal goal of hers, to obtain her Personal Training Certificate while balancing a full time job, family and her own health and fitness. Come train with Amber Thursdays at 5:15pm and 6:30pm!